Does anyone really take stock in New Year’s resolutions? Like, do people actually do them? For the past few years, I’ve always had the same resolution: this year will be different. I’m not a fan of breaking my life down into goals that need to be met; a checklist. Life seems far too fluid to be broken down into pieces like that. Hence, this year will be different. I acknowledge that there are things I want, things I will be working towards, but release myself from the fear of failing. Because even if I just keep on living my life exactly the way I am now, things will change on their own. We meet new people. We go different places. We make things and wreck things. Every year is different, somehow; I just have to be aware enough to make sure things are going in the right direction. Anyway, this year is already shaping up to be different. 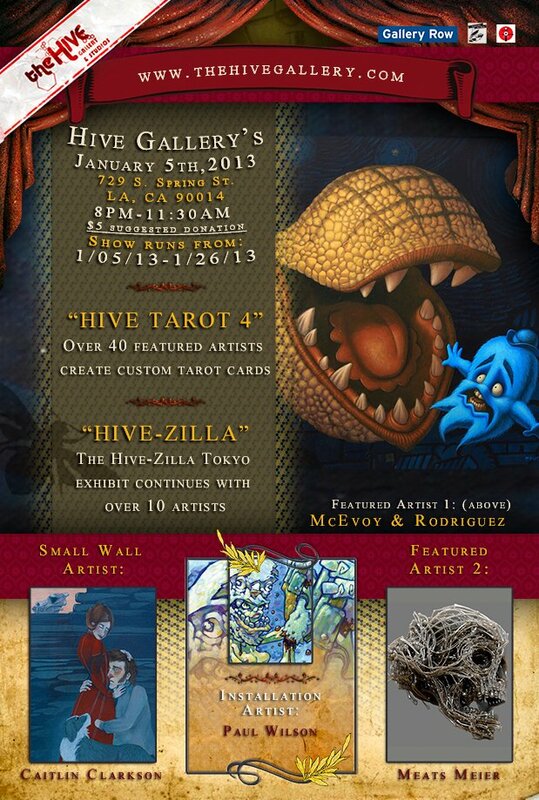 This month, I’m going to be one of The Hive Gallery’s featured artists. Blanche Ingram, everyone. I kinda love that she looks a bit like Barbara Streisand (I think). 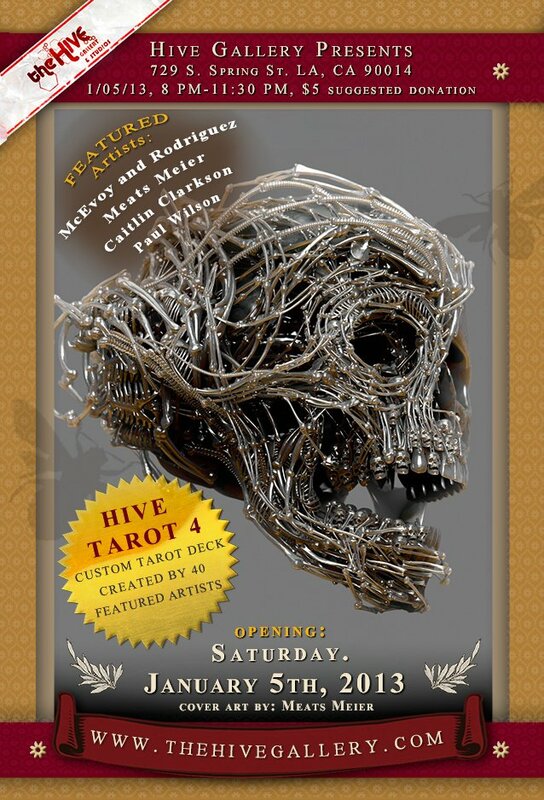 I’ll post all of the pieces, as well as some pictures from the gallery, after the opening on Saturday. Other things that happened this week: I visited a fish store that had some real cuties. I miss owning goldfish. I suppose that’s something to keep in mind the next time I move; double check the lease, make sure “water furniture” is not forbidden. I also picked up some inspiration for my next piece at The Last Bookstore (as well as a few other books). I read another Nancy Drew book a few weeks ago, and they’re kinda bizarre. Like, what does Nancy do when she’s not out solving mysteries? The book makes it perfectly clear that her boyfriend goes to Emerson, but what about her? Another book at the store had an ad for Nancy Drew’s Cookbook on the back, so I guess I just answered my own question. Anyway, I’m only on page 30-something, and the primary mystery is that someone tried to smuggle explosives into NASA in a truck full of oranges (because that’s what Florida means- NASA and oranges. Also, where does Nancy live?). And the titular Moss-Covered Mansion is supposedly full of wild animals, so that should be fun. amazing artwork ! thx for sharing ! Come check our work for even more inspiration!